Inspire! Inspire! 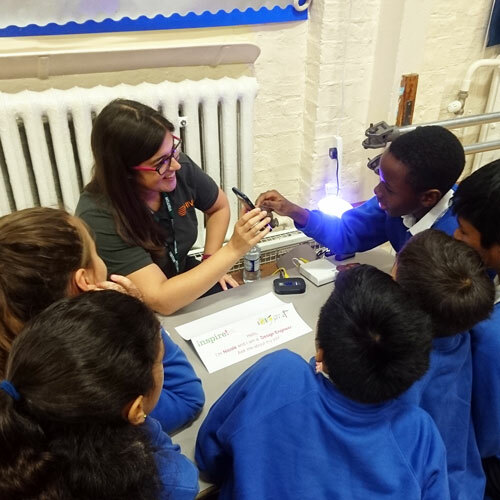 celebrates £5000 grant from engineering institutions - Inspire! 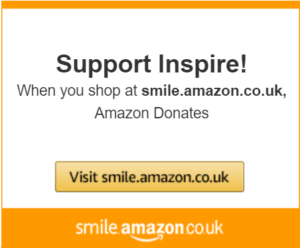 You are donating to Inspire! We will only use this data to process your donation. If you would like to be updated about our work and opportunities to get involved, please opt in to our email newsletter below by entering your email address. You can unsubscribe at any time and we will never share your information with other organisations. Inspire! is celebrating after receiving a £5000 grant from the Institution of Engineering and Technology (IET) and the Institution of Mechanical Engineers (IMechE). The grant will enable Inspire! 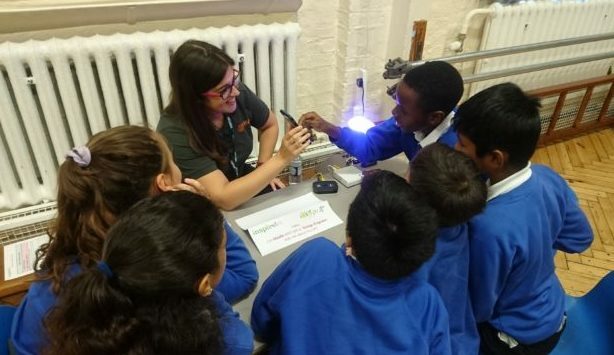 to introduce hundreds of local primary school children to engineering as part of iDiscover, a week-long programme which brings STEM subjects and jobs to life. The Engineering Education Grant Scheme, which is run by the Institution of Engineering and Technology and the Institution of Mechanical Engineers, aims to engage young people aged 5-19 in learning about engineering and to develop the professional skills of those involved in supporting Science Technology Engineering and Mathematics (STEM) learning and careers awareness. If your school is interested in finding out more about work-related learning for primary pupils, get in touch with our primary team. 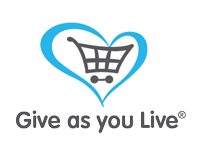 Raise free funds for us everytime you shop online!